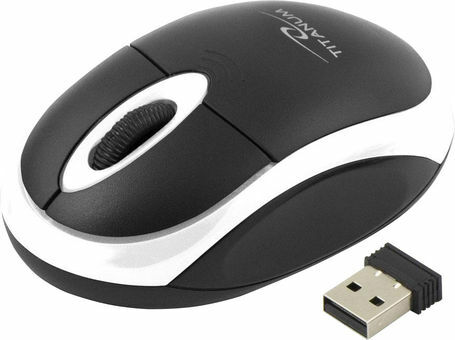 Wireless optical mouse working under technology 2.4GHz. It has 3 buttons.With an ergonomic shape perfectly fit in the hand, does not cause fatigueduring operation. Hidden in the mouse receiver does not interfere while carrying. Works with both notebook and desktop computers.